Tell us a little bit about yourself and your car. You have spent an considerable amount of time and money on your ride. Now's your chance to show it off! Giving this a Shot! 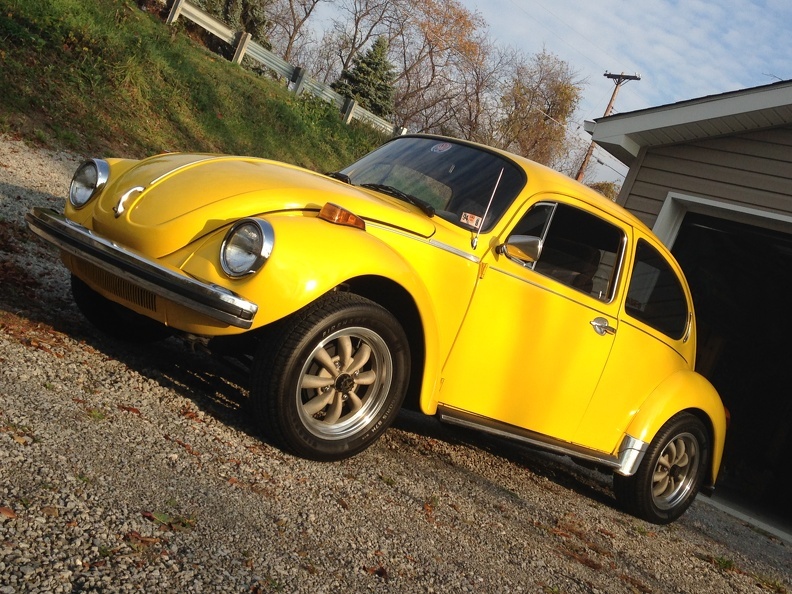 Here is my 73 Super Beetle! Been mine since 1992!